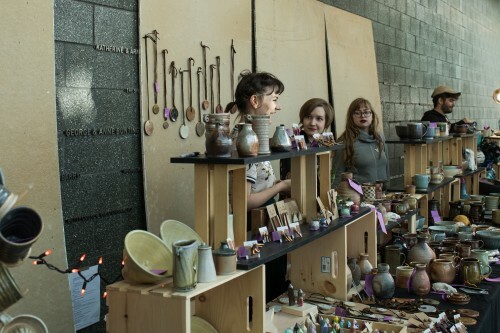 Art Market EMPOWERS students and the MICA community to create and sell art and products while gaining professional experience. 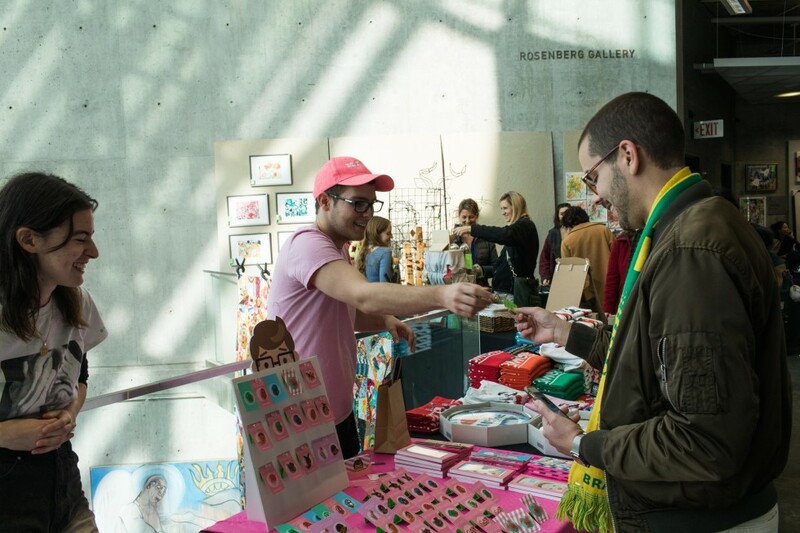 Art Market PROVIDES a stage to highlight and support MICA scholarships and entrepreneurs. 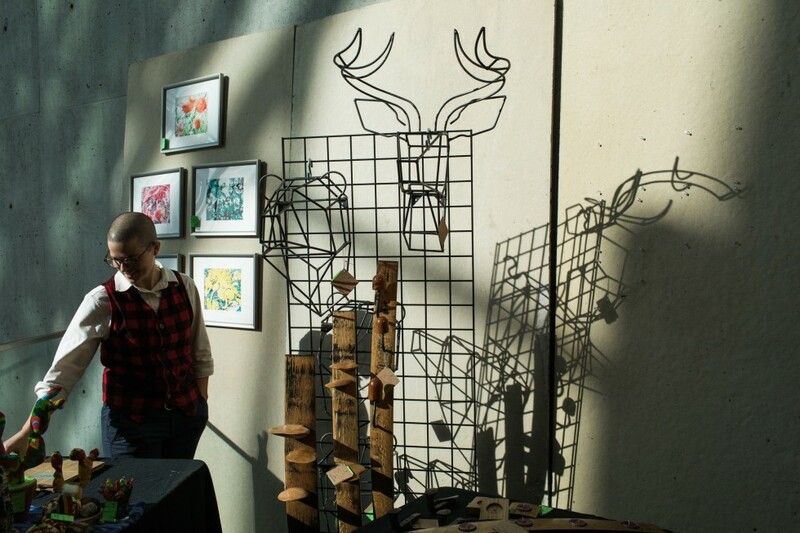 Art Market CREATES a thriving Baltimore arts community. 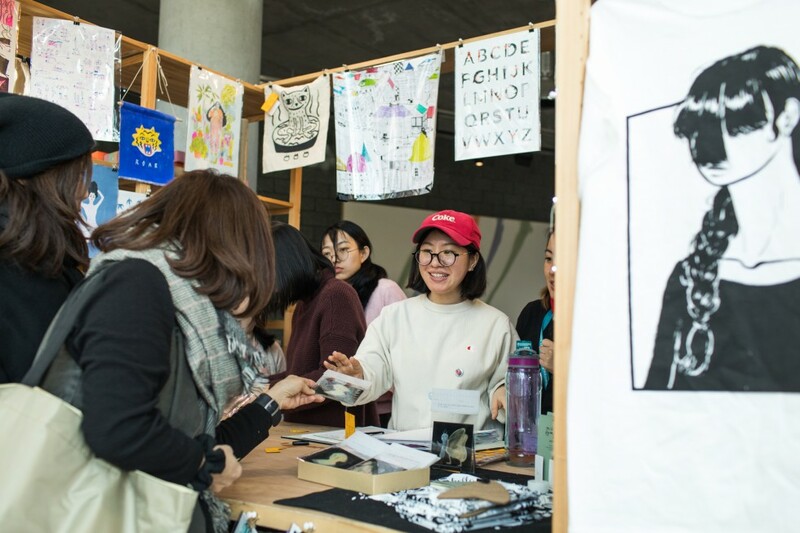 Art Market is a three-floor holiday market that provides 300 of MICA's students, alumni, staff, and faculty the opportunity to sell their artwork, craft pieces, artisan-made products in a four-day public event on MICA campus. 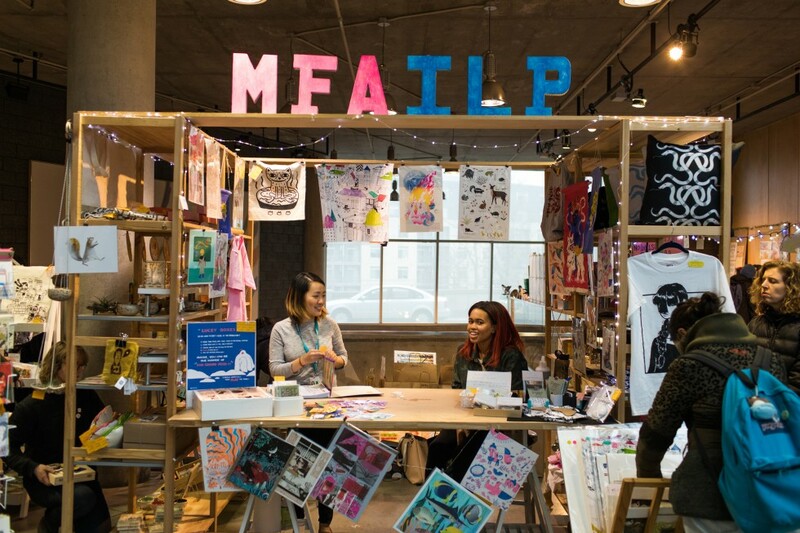 15% of all sales go towards MICA scholarships for students.